See the highlights of picturesque Aswan on a comprehensive tour with an expert Egyptologist guide. Traveling by air-conditioned vehicle, start with views of the Aswan High Dam, the massive 1960s structure built to counter the annual flooding of the Nile. Admire the dam and then see the Unfinished Obelisk, a gigantic, half-carved obelisk abandoned in its quarry by ancient quarrymen. Later, ride a boat to Philae Temple, renowned for its beautiful island location. Tour the magnificent courts, terraces and chambers dedicated to the goddess Isis before returning to Aswan proper. Hotel, cruise ship or airport in Aswan. Returns to original departure point at approximately 4pm. The day begins at 8am, when your Egyptologist guide collects you from the airport, or your hotel or cruise ship, for a day tour of the stunning Nile-side city of Aswan. 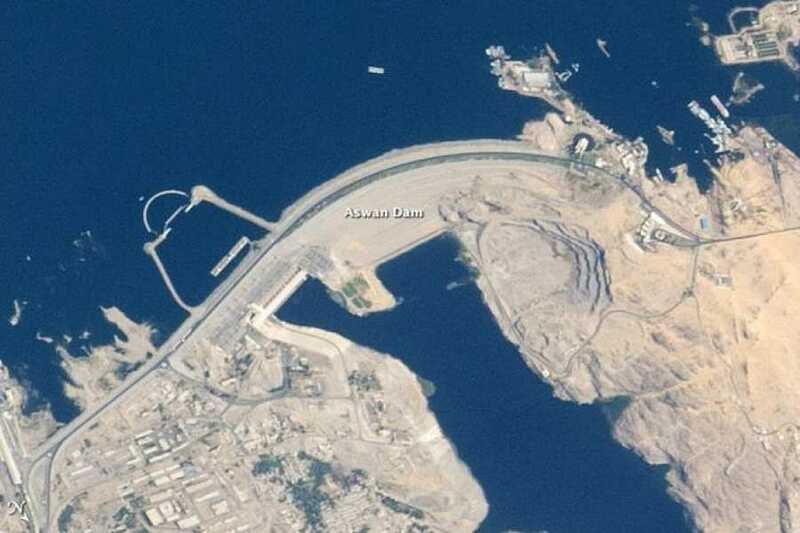 You'll travel by air-conditioned vehicle to view the Aswan High Dam, an engineering miracle built in the 1960s to control the flooding of the Nile. Next on your itinerary is the Unfinished Obelisk, a part-carved obelisk abandoned in its quarry by ancient quarrymen: your guide will explain the techniques used by craftsmen to create these classic monuments. Most likely this obelisk was created for Queen Hatshepsut, the extraordinary female pharaoah who sometimes wore the traditional pharaoah's beard and built a vast temple on Luxor's West Bank. After the Unfinished Obelisk, you'll transfer by road and boat to the green and beautiful island of Philae at the heart of the Nile. Here you'll explore the pylons, columns and courtyards of the stunning temple of Isis, the Egyptian fertility goddess whose cult spread from Egypt across the Roman Empire. Drop-off to your hotel is at around 4pm.